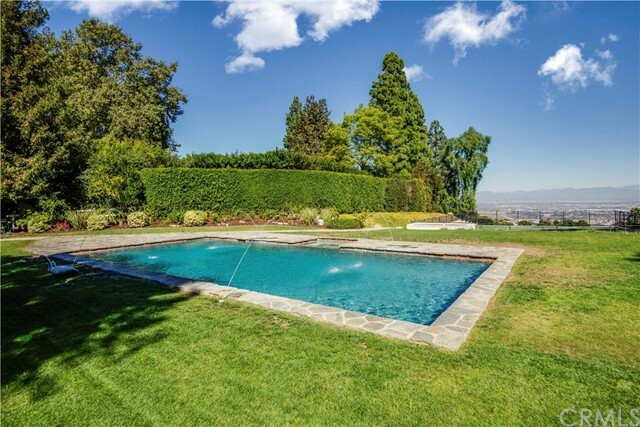 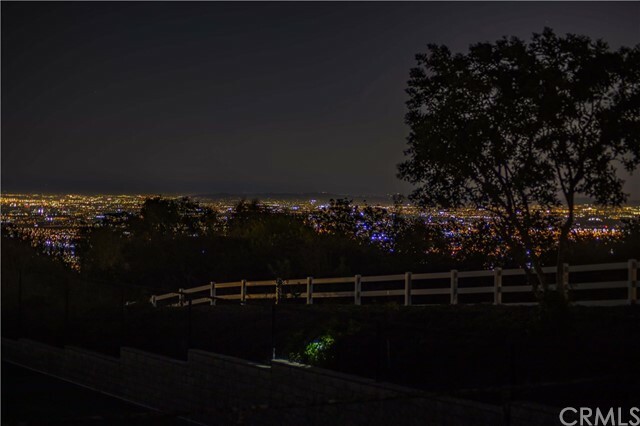 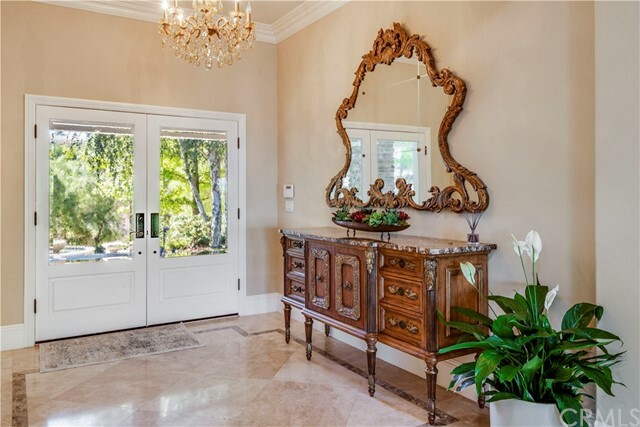 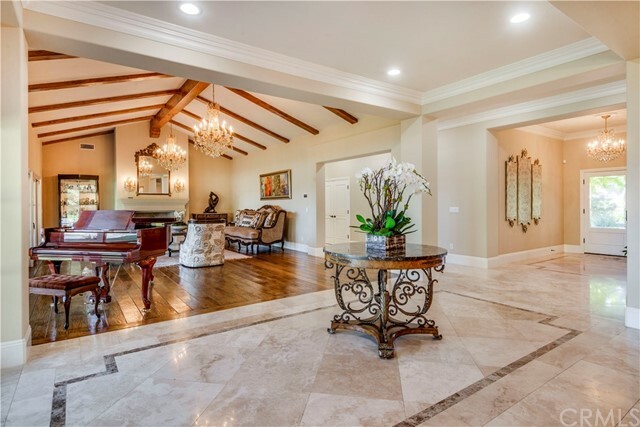 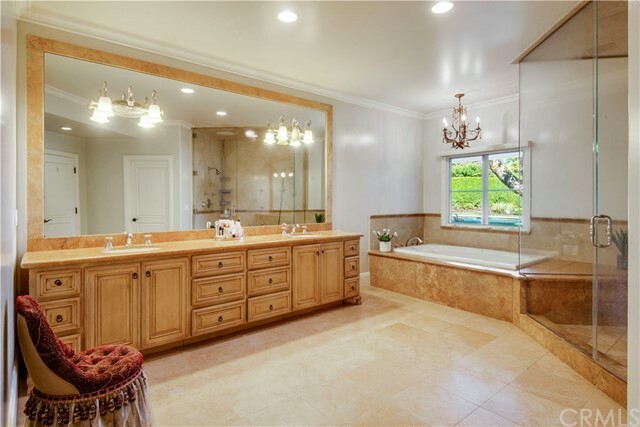 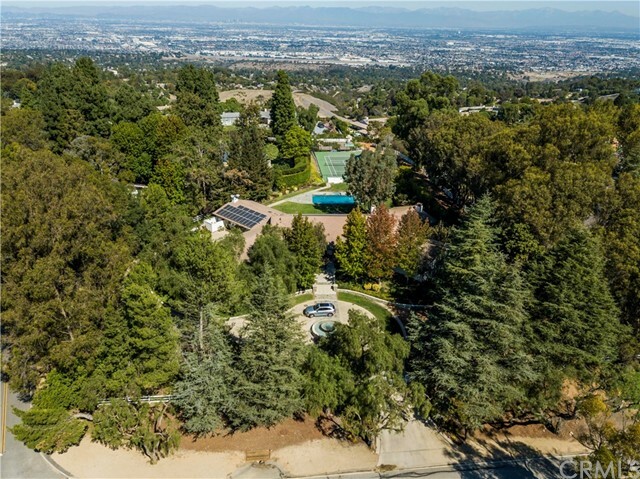 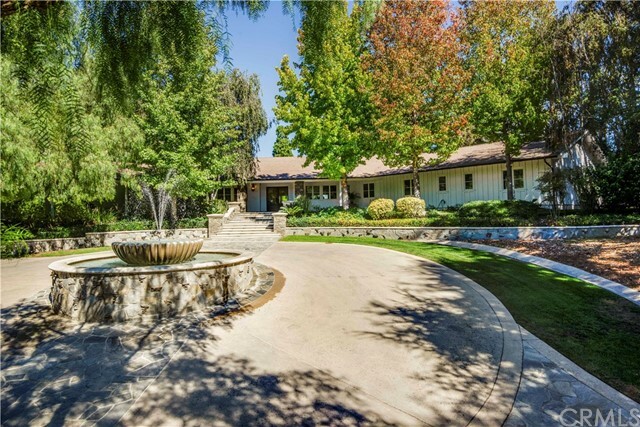 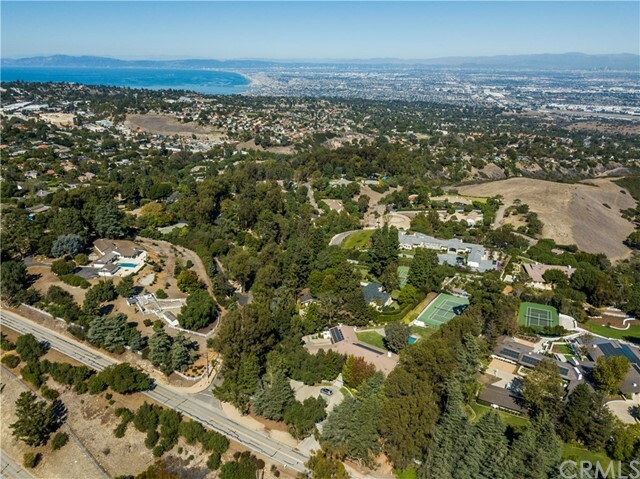 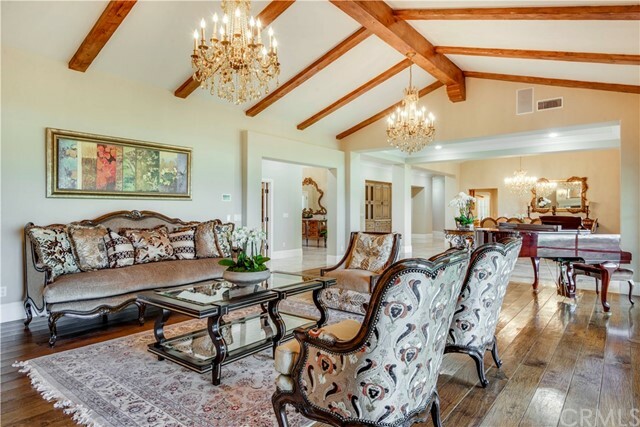 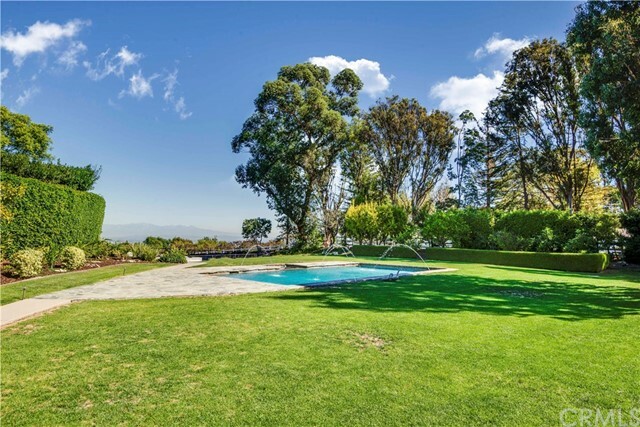 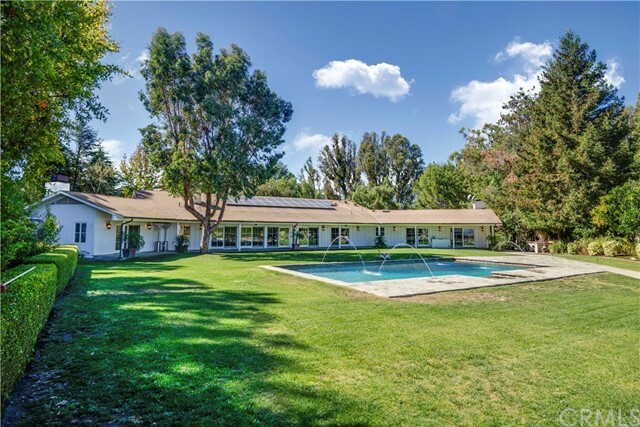 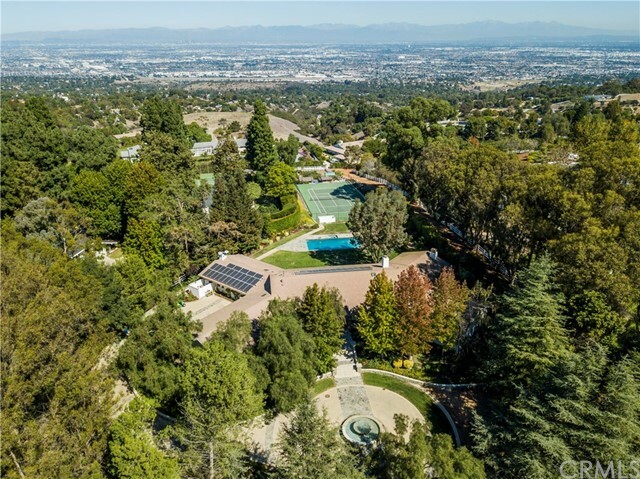 A true gem in prestigious Rolling Hills, a private, gated community located atop and in the center of the scenic hills of Rolling Hills. 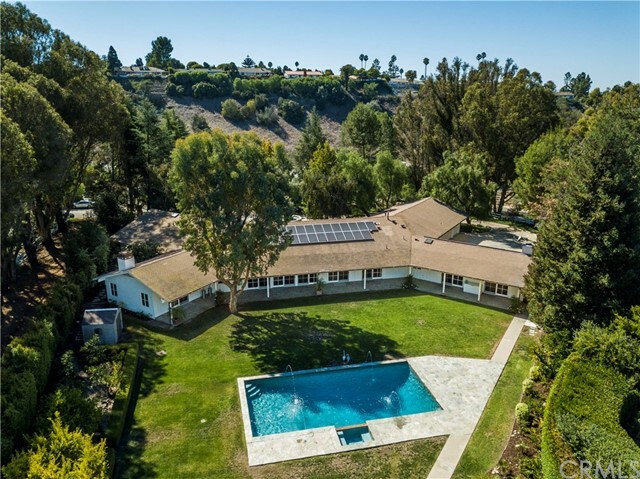 One of a kind home ideally located on coveted Crest Road near the West Gate with sprawling east to west views of Southern California coast, Exceptional 6 bdrm + library, 7 bthrm home is classic ranch style perched on a park-like lot with an open layout perfect for the peaceful rural lifestyle of Rolling Hills. 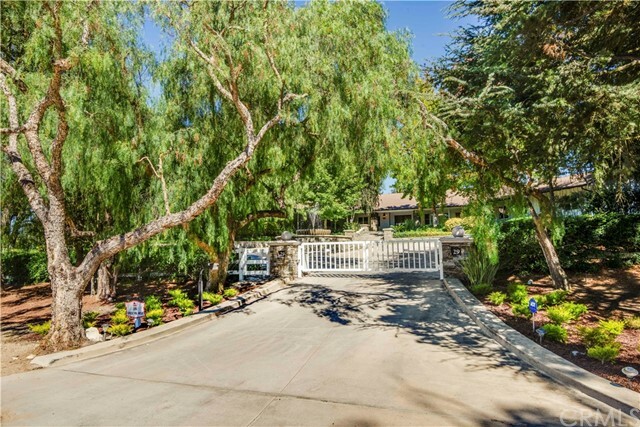 Drive through private gate to circular driveway with water feature and Enter the home to face immediately picturesque views . 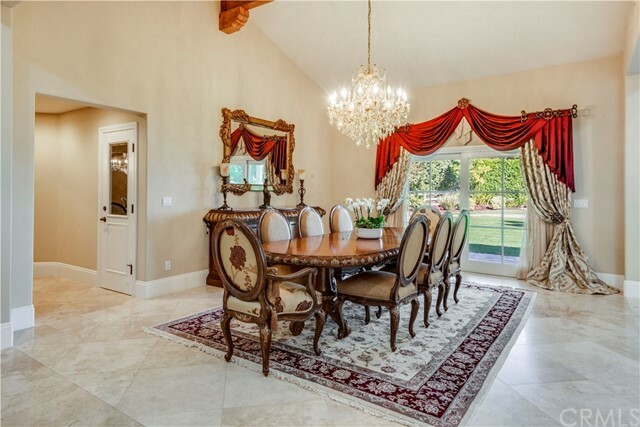 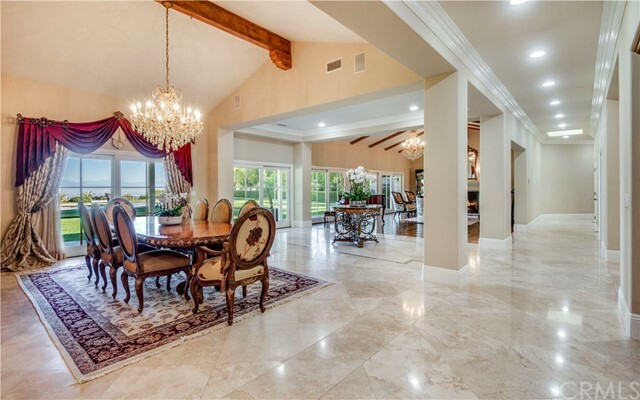 Large formal dining area features large windows with views, wet bar, and wine room. 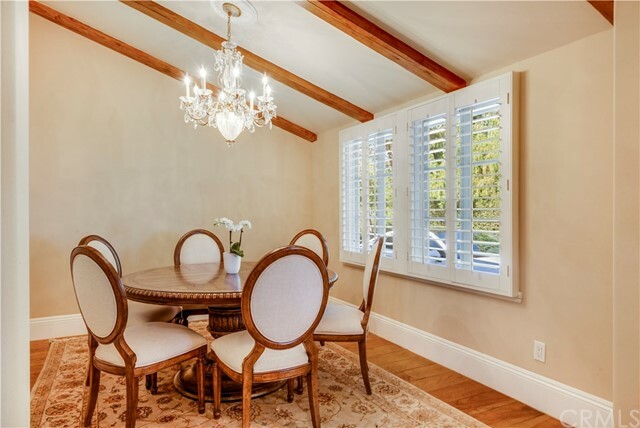 Dining room flows easily into a bright living room with high, vaulted ceilings and a grand fireplace. 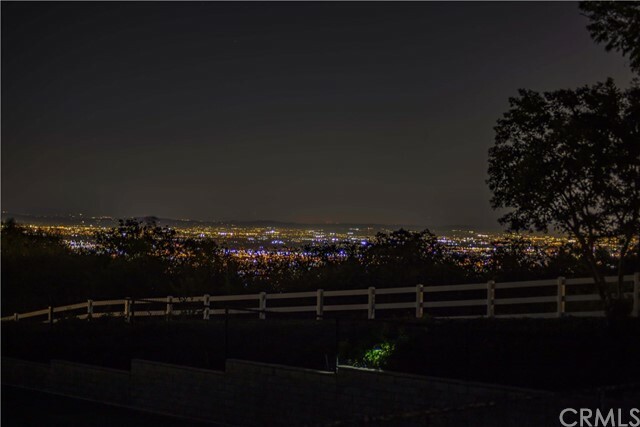 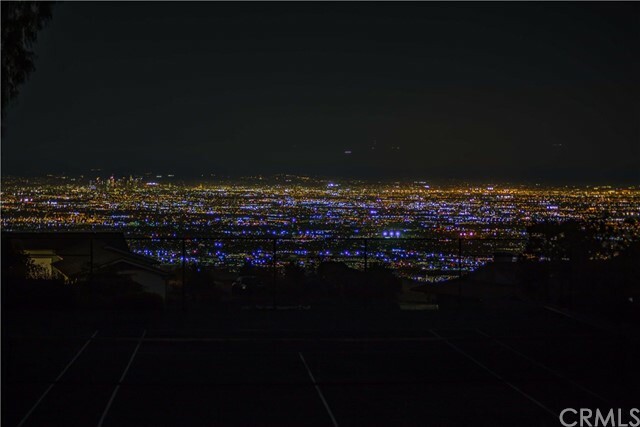 From there, relax and take in unbeatable views . 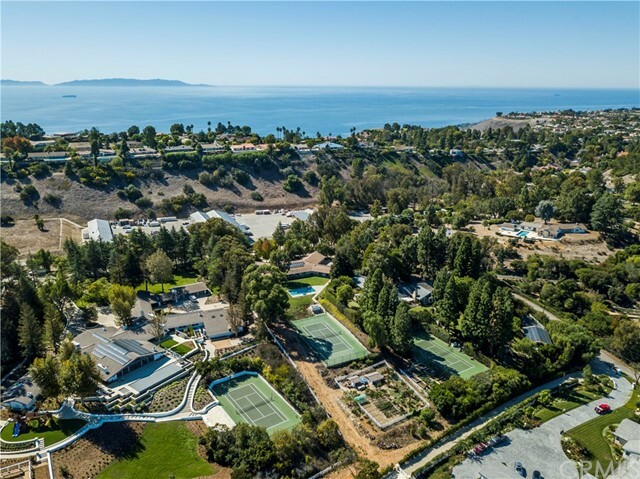 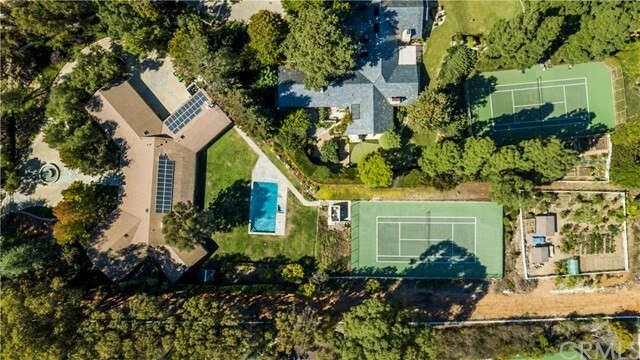 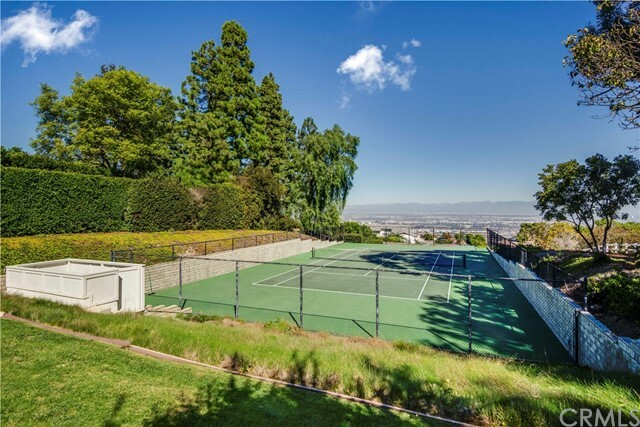 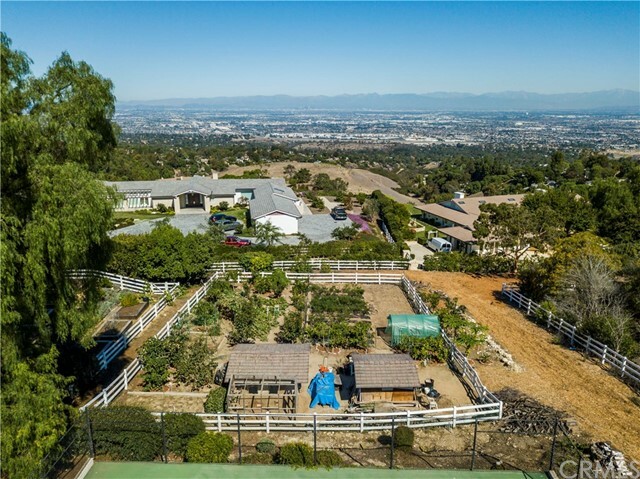 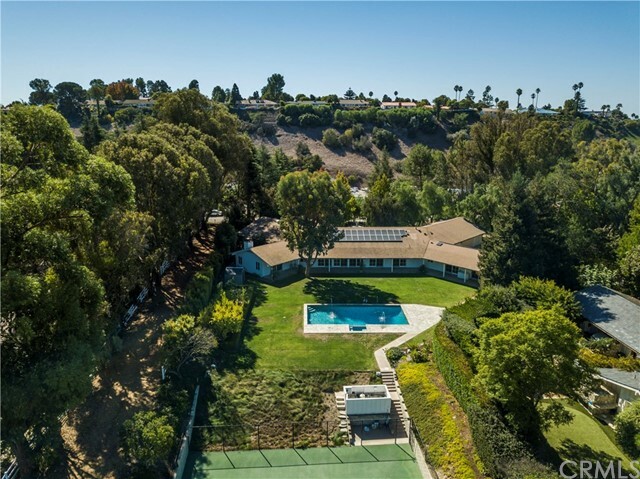 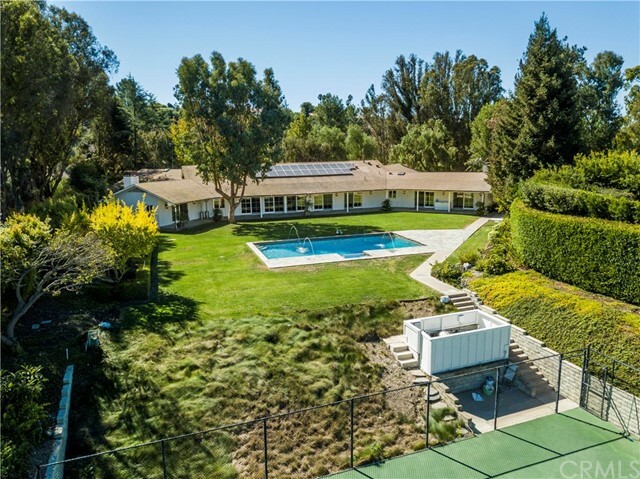 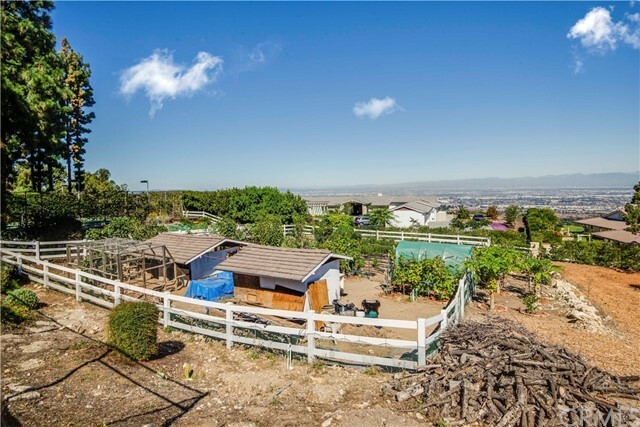 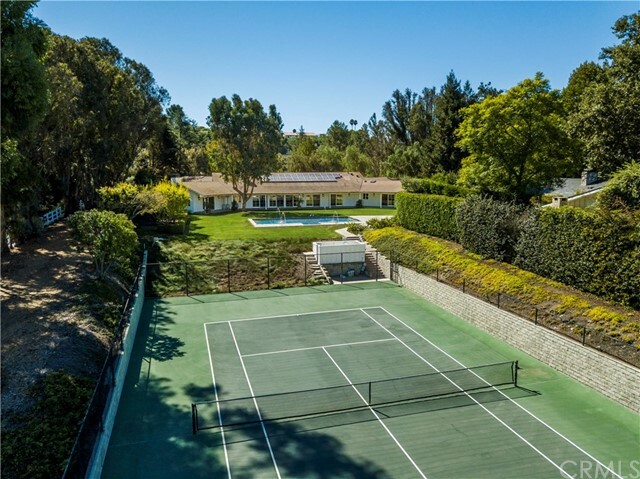 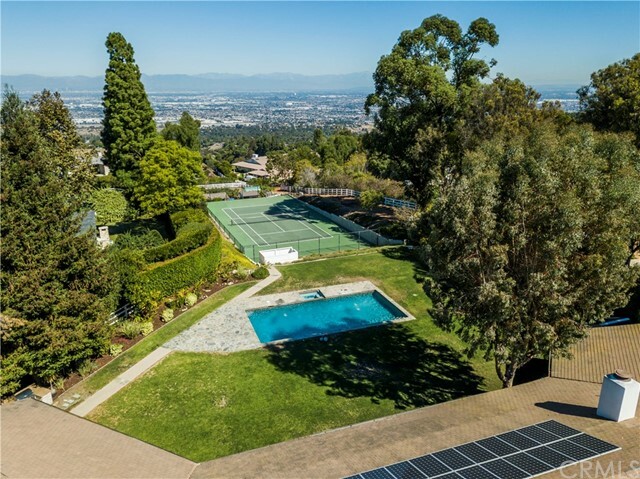 The stunning lot features generous lawn for lounging, a separate BBQ area, a covered wraparound deck, pool with jacuzzi, full sized tennis court with panoramic views, and separate chicken coop with fruit and vegetable garden. 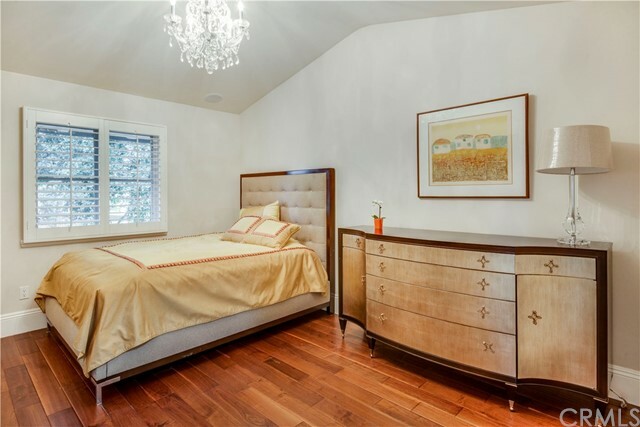 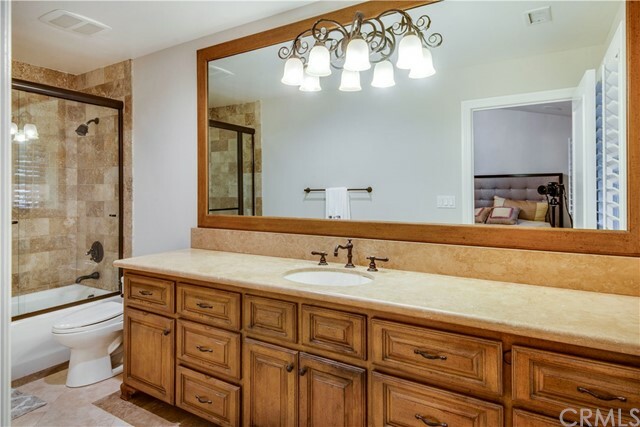 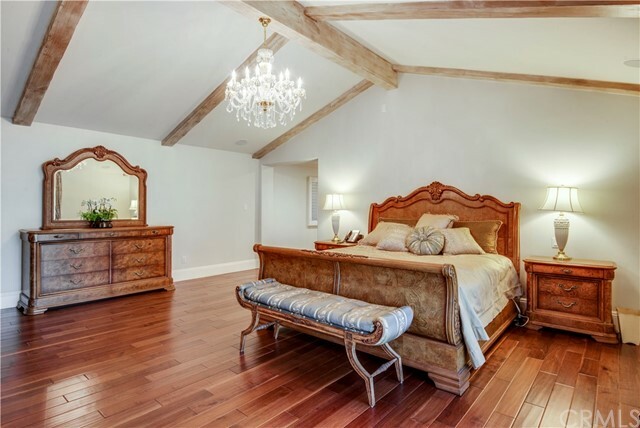 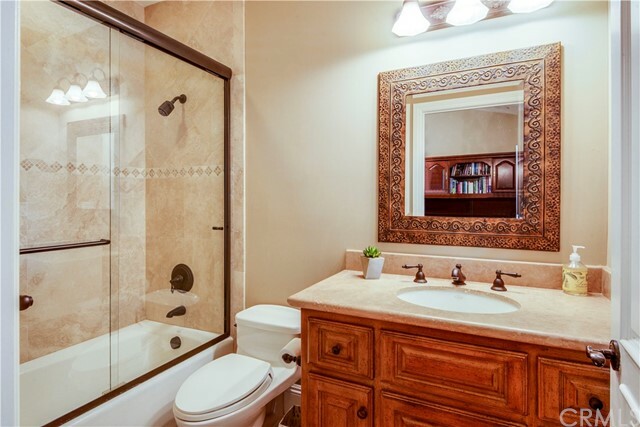 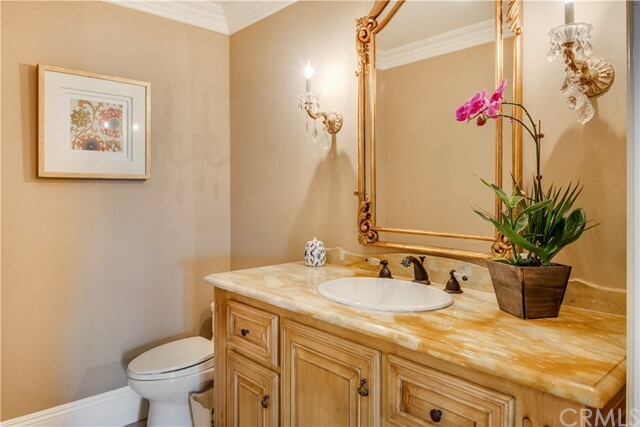 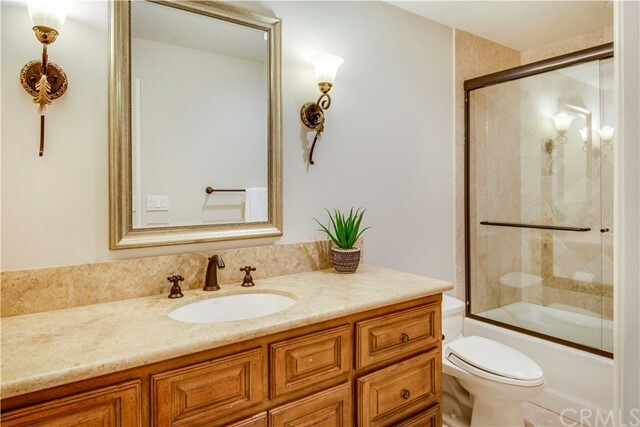 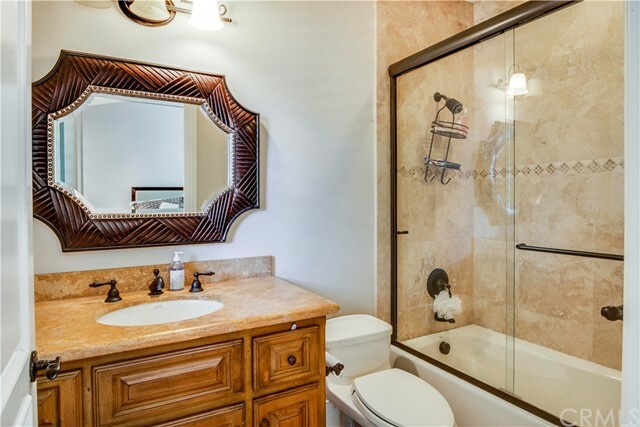 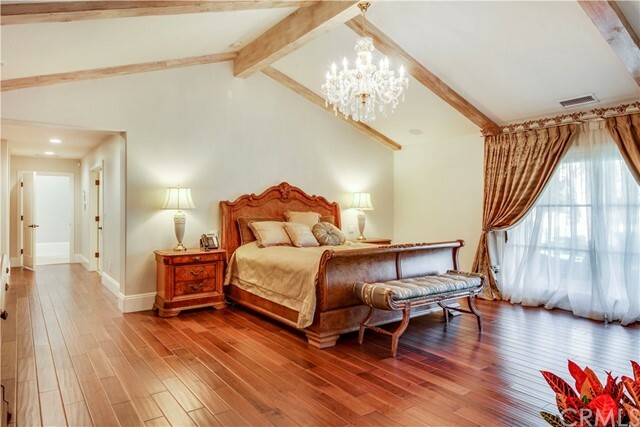 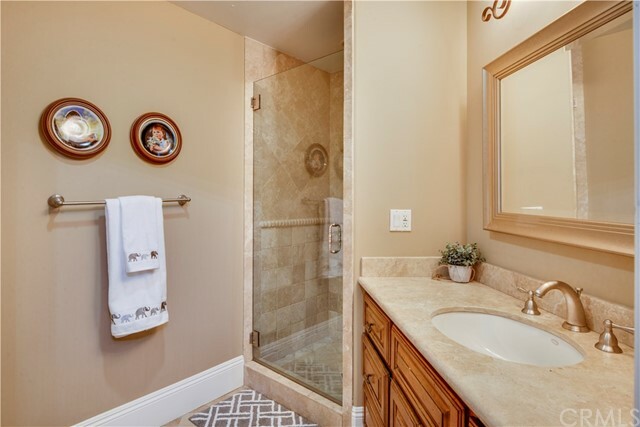 Extra large master suite has high vaulted ceilings, cozy fireplace, room sized walk-in closet. 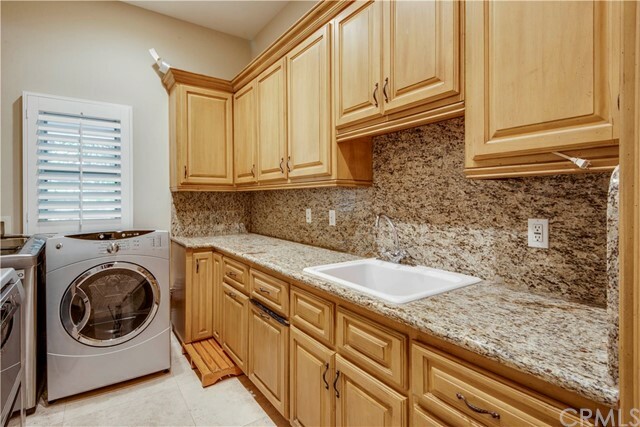 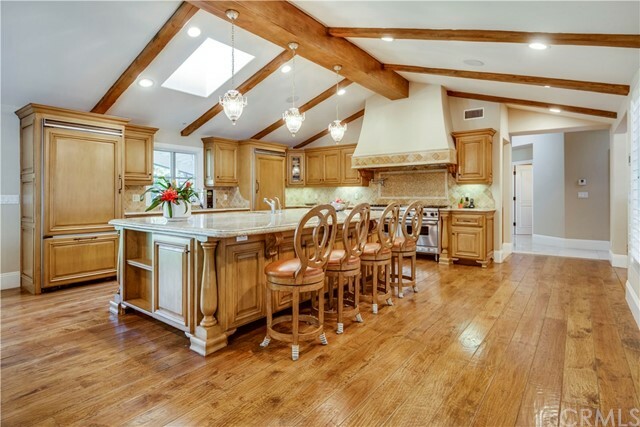 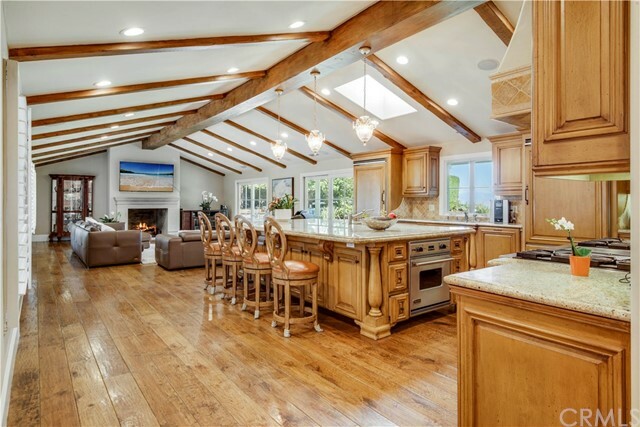 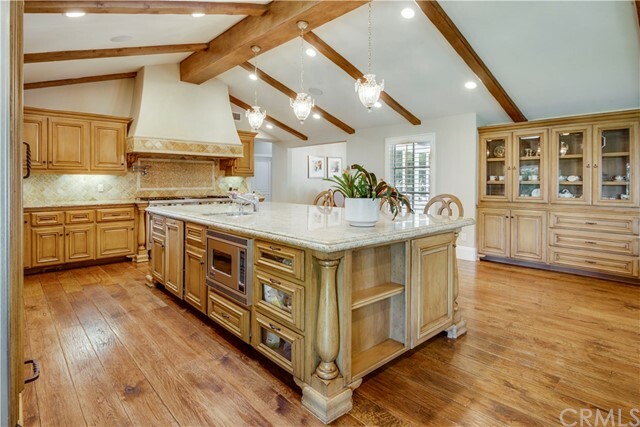 Generous chef's kitchen has high vaulted ceilings, beautiful custom cabinetry, and Viking appliances. 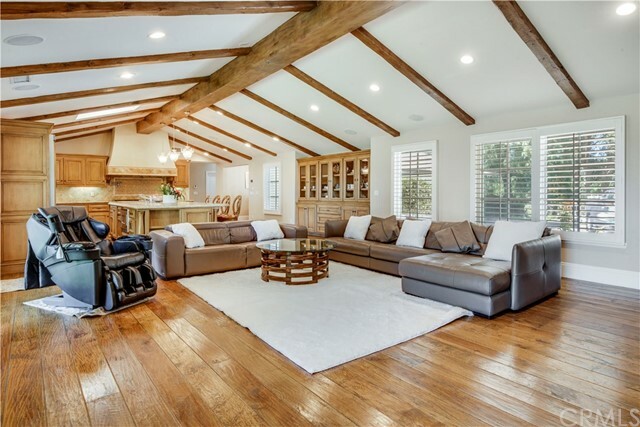 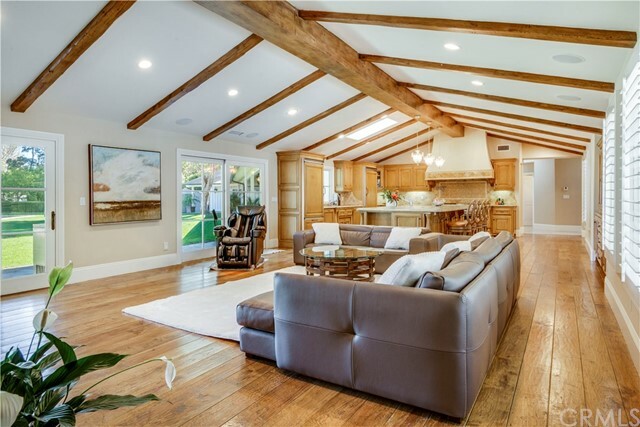 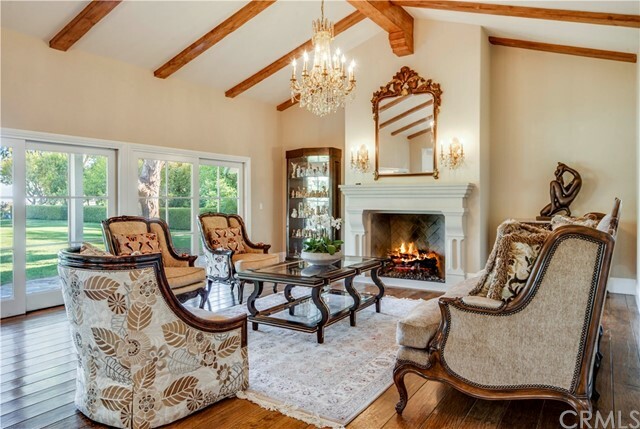 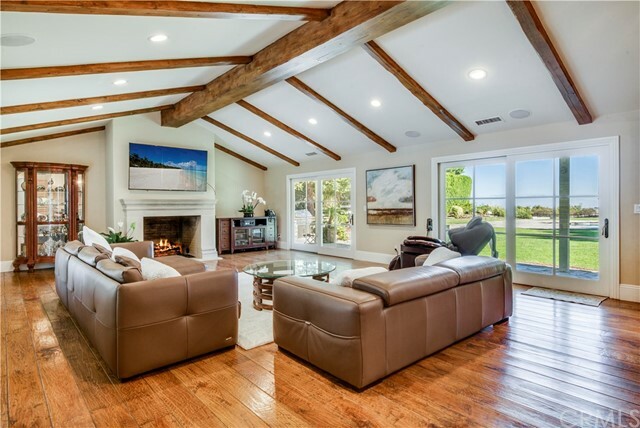 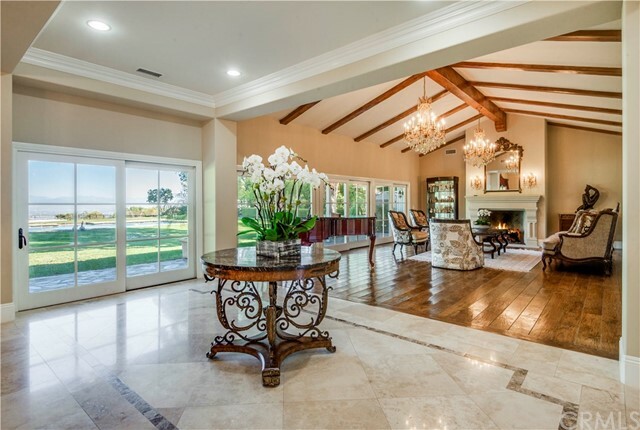 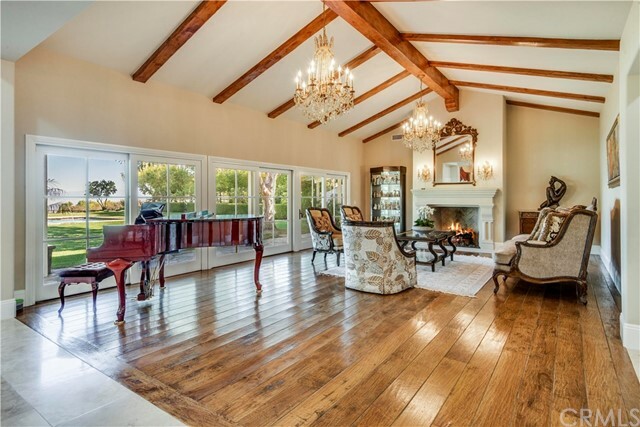 Warm and inviting adjacent living room with fireplace is perfect for lounging with friends and family. 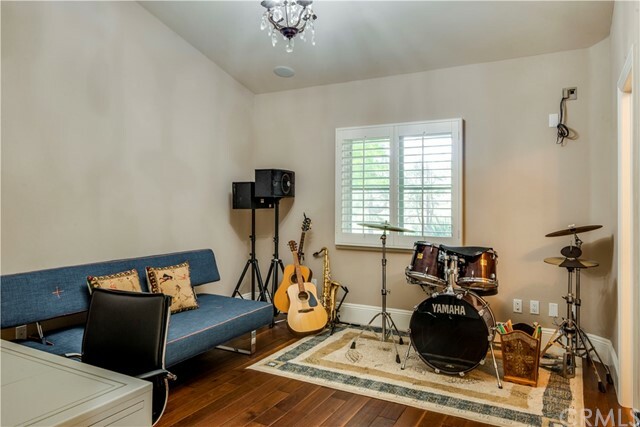 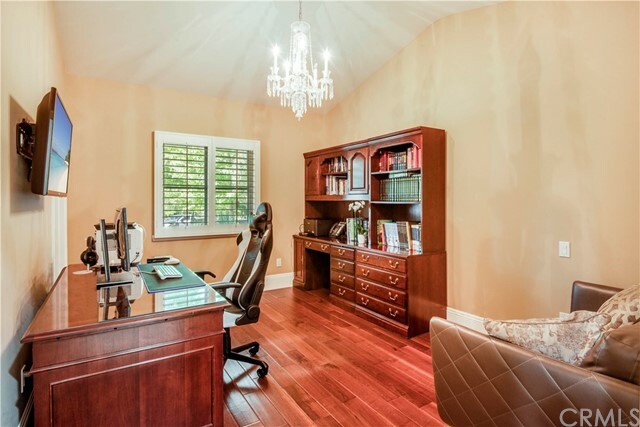 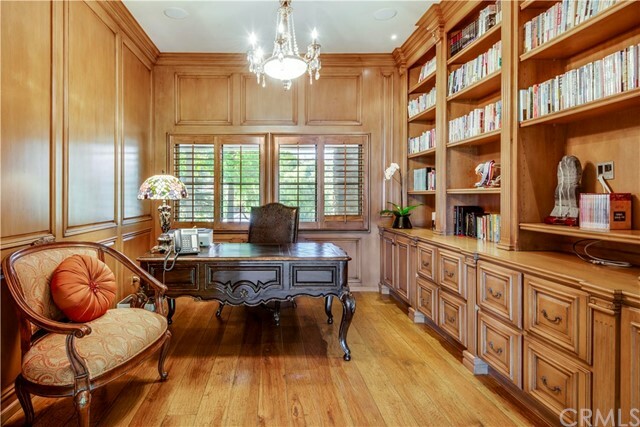 Home also boasts private office/ library with beautiful built-in shelving. 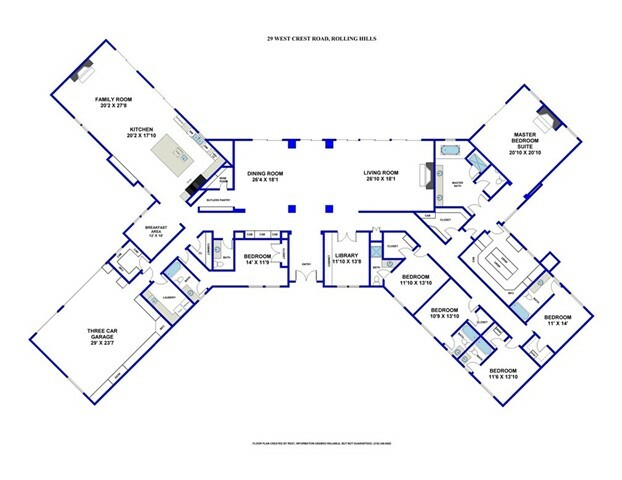 Second master suite and every other bedroom have ensuite bathroom and walk-in closet.